PIN, in collaboration with World Health Organization Office in Serbia and financial support from Open Society Foundation, is implementing a project aiming at improvement of mental health services for refugees, asylum seekers and migrants in Serbia, from September 2018 till October 2019. Throughout the project, “Introduction to Guidance on protection and improvement of mental health services to refugees, asylum seekers and migrants in Serbia” for providers of mental health services, Commissariat for refugees and migrations, providers of other types of services and interpreter/cultural mediators are organized in order to improve the protection system and coordination of relevant actors in the field, as well as to improve accessibility and quality of these services. Moreover, supervision for mental health professionals are organized with the aim to build professional capacities and prevent burnout and secondary traumatization. This project supports establishment of a working group focused on mental health of refugees that would represent an advisory and coordination body for the provision of services in the area of mental health. In September 2018, PIN commenced implementation of the six-month project entitled Education towards interculturalism: the integration of refugees into the local community, funded by Open Society Foundation, Serbia. 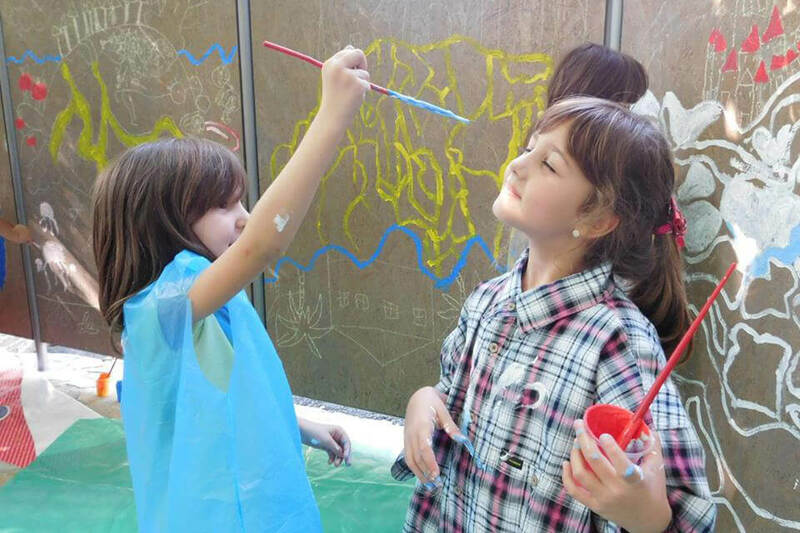 The project develops a program of intercultural education for refugee children, as well as children from the local communities engaged in elementary schools in Belgrade, with the aim of improving their intercultural competences, sensitivity, resilience and psychological well-being through extra-curricular workshops. 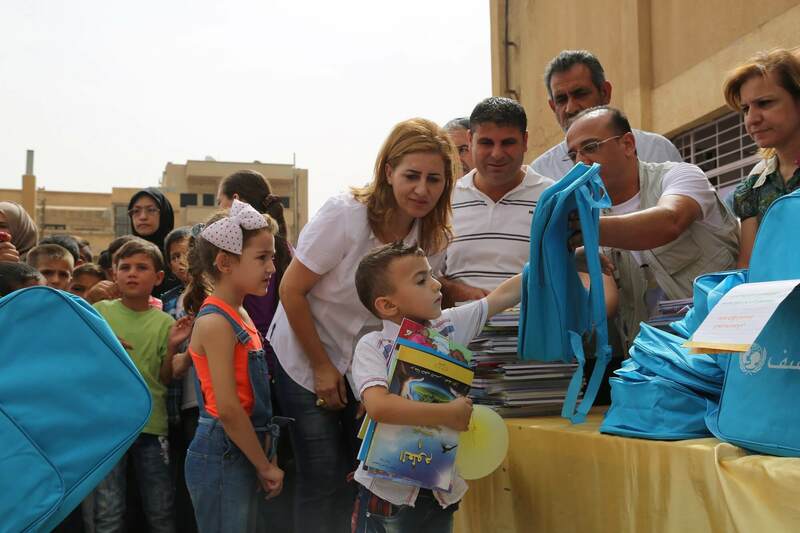 The main objective of the project is to provide support and to encourage the integration of children from different ethnic, religious, socioeconomic and cultural environments into local schools and communities, while encouraging their psychological well-being and improving the quality of life in the community. The project activities will enhance the development and improvement of intercultural competencies; accepting the differences and promoting diversity; development and improvement of intercultural sensitivity and tolerance; adopting different life skills and empowering children; improvement of social and emotional well-being and resilience in children. 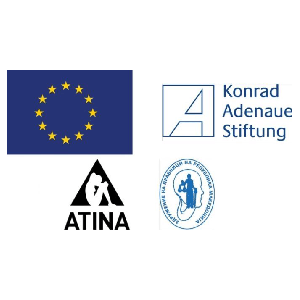 The project “Building together – Community Monitoring and Advocacy” is funded by The European Union and implemented by the Konrad-Adenauer-Stiftung, Atina – Citizens’ Association for Combating Trafficking in Human Beings and all Forms of Gender-based Violence, and Macedonian Lawyers Association. The project is aimed at improving migrants’ and refugees’ position in Serbia and Macedonia, particularly women and children. Under this project, PIN provides activities designed to facilitate integration process and to improve refugees’ position in the local community. Main activities include provision of psychoeducational and educational workshops focused on empowerment of young refugees and acquisition of new life skills, joint activities with local community in order to reduce fear and prejudices towards migrants and refugees as well as to provide the opportunity to build positive relationships between migrants and local community, and joint public events with migrants and local citizens aimed at raising awareness about the needs, rights and capacities of migrants and refugees in the local community. 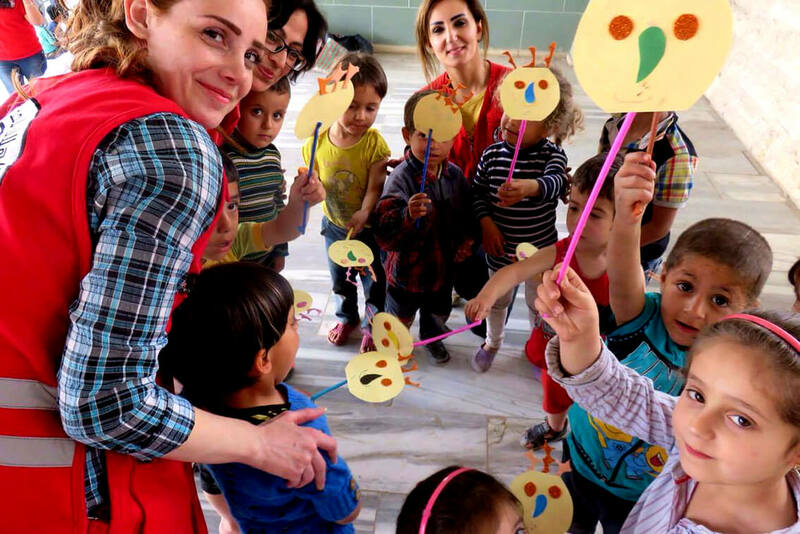 Through a pilot project, funded by International Rescue Committee (IRC) from January until June 2018, teachers in primary schools that are hosting migrant and refugee children were trained in Healing Classrooms: Social-emotional learning (SEL) with the aim of enhancing safe and nurturing learning space where children affected by crisis and conflict can learn, grow and thrive. The project aims at providing teachers with tools, techniques and continuous support that would help them create a positive classroom environment where children are safe and protected from violence, encourage them to cooperate with various systems of support and engage parents and other caregivers in order to ensure that the principles of Healing Classrooms are implemented in the school as well as outside of it. Under the “Provision of Community Based Psychosocial Support to Refugees in Serbia” project funded by UNHCR, PIN in 2018, provides community-based psychological support to refugees and asylum seekers in Belgrade, Banja Koviljaca, and Bogovadja. Project’s activities are predominately focused on empowering beneficiaries, improving their resilience, developing adaptive coping mechanisms and (re)establishing community networks that should serve as a protective factor and support system for its members. Activities include psychoeducational workshops and group psychological support focused on improving emotional and social well-being, various preventive (occupational and creative) and educational workshops orientated toward acquiring new skills and knowledge. In addition, PIN actively supports integration process by organizing Serbian language classes, facilitating integration and adaptation of refugee children to the school environment and organizes joint activities for refugees and the local population, with the aim of encouraging cultural exchange and promoting tolerance. Furthermore, PIN, in order to ensure evidence-based practice, conducts research activities exploring refugees’ well-being, needs, adjustment and integration process as well as the support system in Serbia. Ultimately, PIN is actively involved in sensitization and raising awareness regarding refugees’ needs and gaps in the current support system and advocates for changes necessary for improving their psychosocial well-being. PIN implemented the IRC funded project Supporting refugees’ and service providers’ mental health from August, 2017 until December, 2017. This project aimed to provide migrants, refugees and asylum seekers with psychological assessment, support, counselling and informal education in order to improve their mental health and well -being. This support was realized through mental health assessment, occupational/psychoeducational/creative workshops and individual/group psychological counseling. The project also provided professionals with continuous support and training in order to prevent burnout and secondary traumatization. Training with service providers were conducted with the aim to educate and sensitize them on psychological hardships among refugees including PTSD, anxiety and depression. Support groups were conducted in order to provide psychological support for the service providers, enhance their psychological well -being and help them with understanding and strengthening their resilience and coping mechanisms. This project was implemented in close coordination with the IRC and numerous organizations working directly with refugees in the field (e.g. RAS, NSHC, BCHR, Info Park, Atina, Ana i Vlade Divac Foundation, Sos Children Villages, Group 484 etc). Since June 2017, PIN is engaged in project “Monitoring accessibility of psychosocial support to refugees in Serbia“ founded by Divac Foundation. 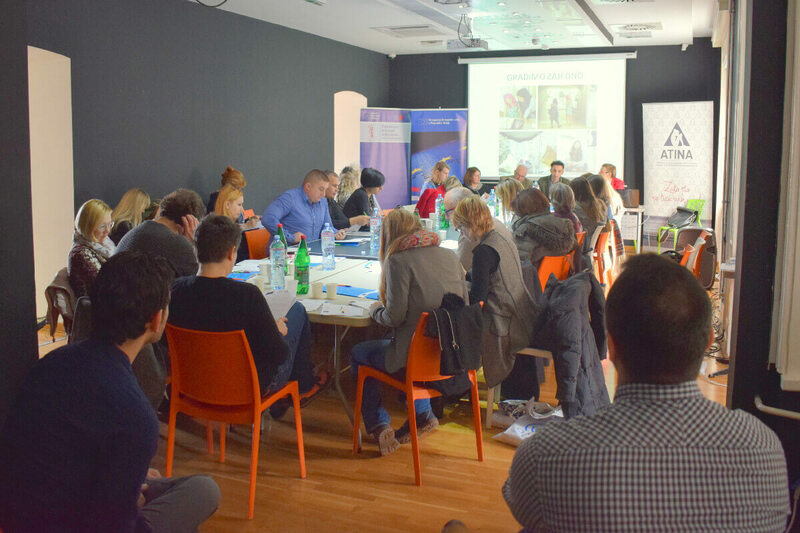 The project aims to strengthen collaborations between 20 organizations working along the “Balkan route” and bolster their capacities to efficiently identify and document availability and accessibility of psychosocial support to different groups of refugees in order to establish a more efficient communication between relevant actors engaged in the migrant crisis in Serbia. 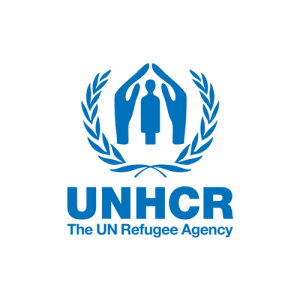 The overall objective of the project is to establish a systematic protocol within the organization for identification, documenting and reporting on human rights violations in regards to accessibility of psychosocial support to refugees in order to provide adequate and adjusted assistance, in a timely manner and in coordination with all relevant actors to most vulnerable individuals. Under the project funded by DFID and supported by IRC, running from July 2016 to June 2017, PIN provided psychosocial support to refugees, migrants, and asylum seekers’ children, unaccompanied children below 12 years of age, and unaccompanied minors 12 years and older in Serbia. During this project, PIN supported more than 400 refugee children and minors, as well as more than 50 parents accommodated in the camps in Krnjaca and Obrenovac, Bogovadja, Banja Koviljaca, Sjenica and Tutin. Additionally, PIN organized awareness raising events “Refugees in Serbia – children’ perspective” for children in local schools in Lajkovac, Nis and Sombor. Under the project supported by International Rescue Committee PIN provides psychological support to service providers directly working with refugees at different locations in Serbia. Through individual and group support meetings, service providers have the opportunity to work on establishing healthy boundaries, setting realistic expectations, work through numerous traumatic experiences shared with them by beneficiaries, identify and practice adaptive coping strategies, and explore possibilities for establishing and maintaining good cooperation with different fellow organization on the field. In order to ensure evidence-based practice and valid recommendations, PIN is conducting studies which aim to identify protective and risk factors related to burnout syndrome and secondary traumatization. Under the “Provision of Psychological Assistance to Vulnerable Refugees in Serbia” project founded by UNHCR, PIN provides psychosocial support to refugees and asylum seekers at different locations in Serbia. 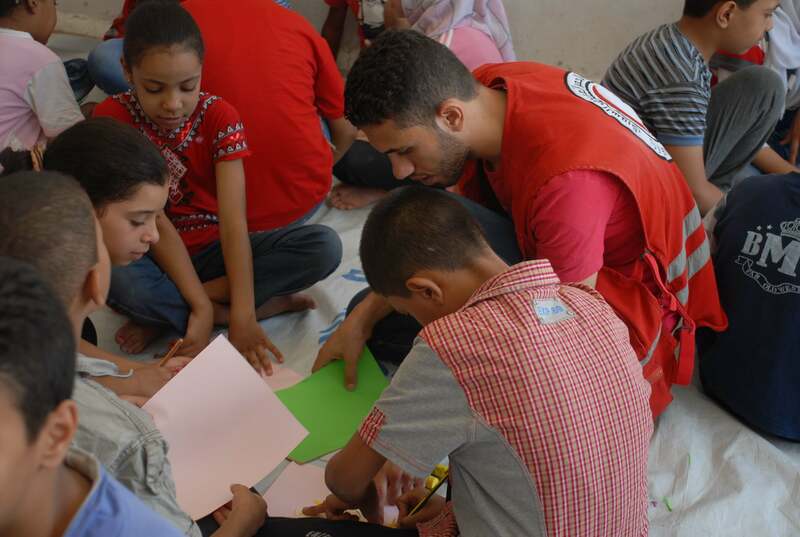 Our activities are focused on providing Psychological First Aid and empowerment, individual and group support and counseling, conducting psychological assessments, and conducting preventive activities such as educational, psychoeducational, occupational, and creative workshops. A special focus is placed on providing support to victims of sexual and gender based violence, unaccompanied and separated children and minors, and psychologically vulnerable individuals. In addition, PIN actively supports the integration process through Serbian and English language lessons, as well as organizing joint activities and workshops for refugees and the local population, with the aim of encouraging cultural exchange, reducing prejudices, and promoting tolerance. In order to ensure evidence-based practice, PIN is conducting numerous studies regarding the current state of mental health among refugees, their strengths, difficulties they are facing, evaluation of support systems, and the efficiency of varied psychological approaches and interventions. 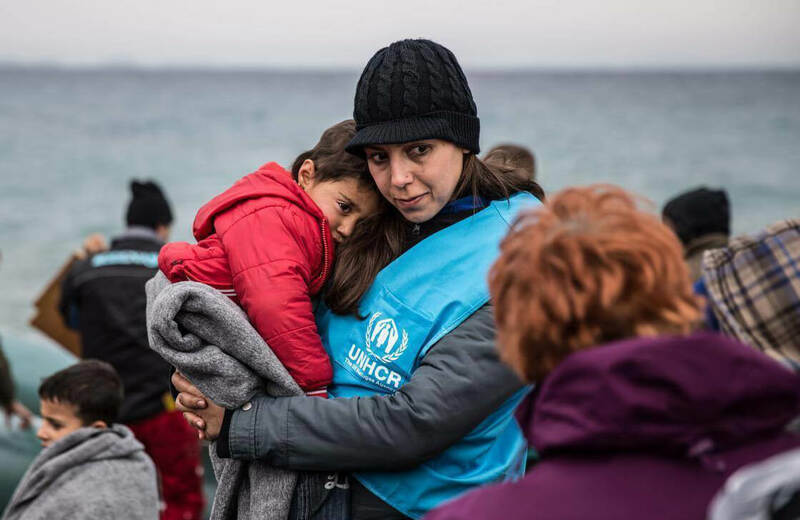 In addition, PIN conducts numerous trainings on the psychological aspects of the refugee crisis for professionals directly working with refugees. PIN is actively involved in sensitization, raising awareness, and advocacy regarding this matter.